Dating with Herpes can be very problematic and difficult, but our HSV Dating Community makes it easier. 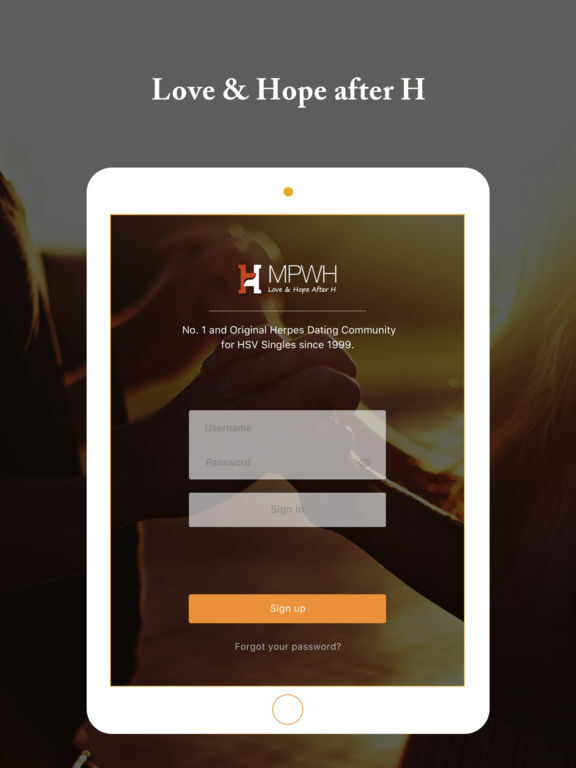 MPWH is the original and leading American-based international Herpes / HSV dating community in the world for Herpes Singles to find Love and Support. - Meet other singles in your local area. - Chat with other like-minded people online. - Discuss about how to live and date with Herpes. 1, Rearrange the layout and frame for whole apps. 2, Add pattern lock feature to protect members' privacy more. 3, Add a quick sidebar to our member to use our app easily. 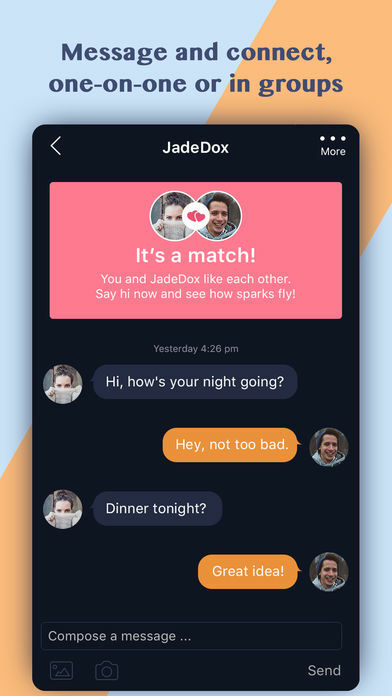 4, Sync the message for multiples platform.